Next week, my boys return to school and I will begin the final preparations for an event that I have been working for a long, long time. 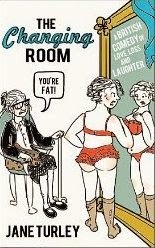 On September 24th, a publicity campaign for The Changing Room organised by leading publicist Becke Parker begins. So far, my novel has been read by very few - finding visibility as a self-published author is almost zero particularly if you write outside of romance, thrillers and niche genres like science fiction. However, I am hoping that with help from Becke and publishing specialists Whitefox who have supported me for almost a year on this journey, I may be able to bring The Changing Room to the attention of the wider world and kick start a career as a professional author. I am, however, prepared to fail. In many ways, success or failure may simply depend upon whose desk my book lands, if it even gets that far. Of course, it would be upsetting to fail but if there's any one message that my novel sends forth is that life has its tragedies and disappointments but you should never let them overwhelm you and to be prepared to change and adapt. We should always be thinking about moving forwards, never backwards. And so, whatever happens, I will be content that I did my very best and continue to write even if it is only madcap waffle here on my blog if circumstances dictate I can't devote time to a full-time writing career. 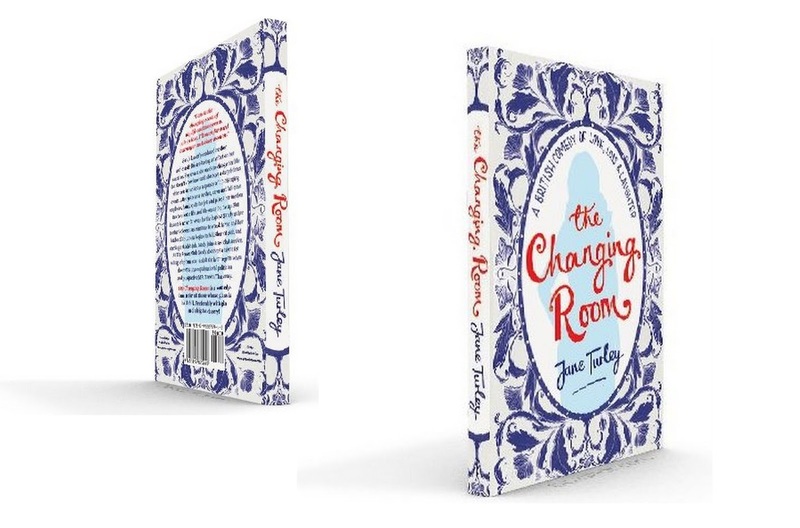 In preparation for the launch, I've had a new paperback cover designed for The Changing Room and moved the original cover by Gracie Klumpp to a hardback matt laminate edition. 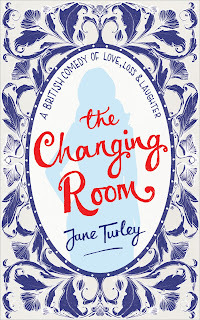 The new paperback has been designed by Emma Rogers (Labyrinth, You Had Me At Hello) and illustrated by Grace Hawes (A Thousand Splendid Suns). 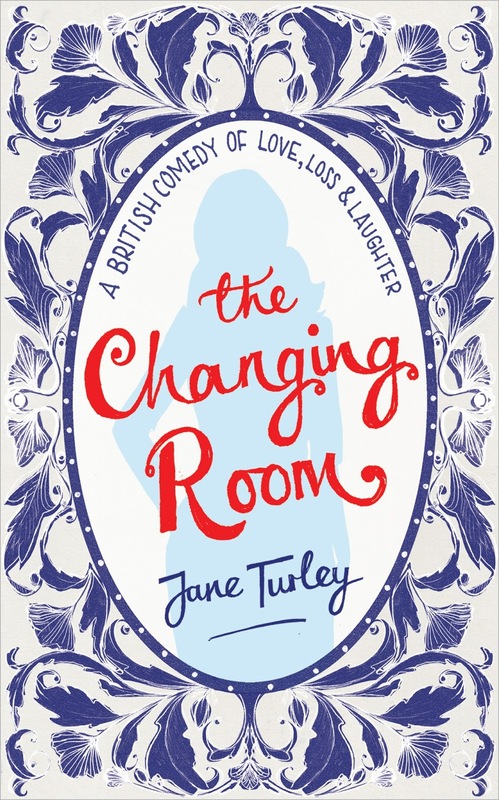 I hope you like it - it is very different from the original cover but whilst the original cover is very much how I see my "brand" I think that, very possibly, this cover will have more mass market appeal. So that's my news, folks. It's make or break time for Mrs T. Wish me luck! And any help anyone can give with spreading the word by social media, by mouth or by any other means would be most appreciated. There are even downloadable A4 colour posters on my media page! Do men ever grow up?